Founded in 2012 by a lawyer, a business consultant and an aerospace engineer, the label they created,Diamanti Per Tutti, is proof that one only needs to pursue one’s dream for it to come true. Their collective passion for jewellery and diamonds intensified into a common desire to create their own label. 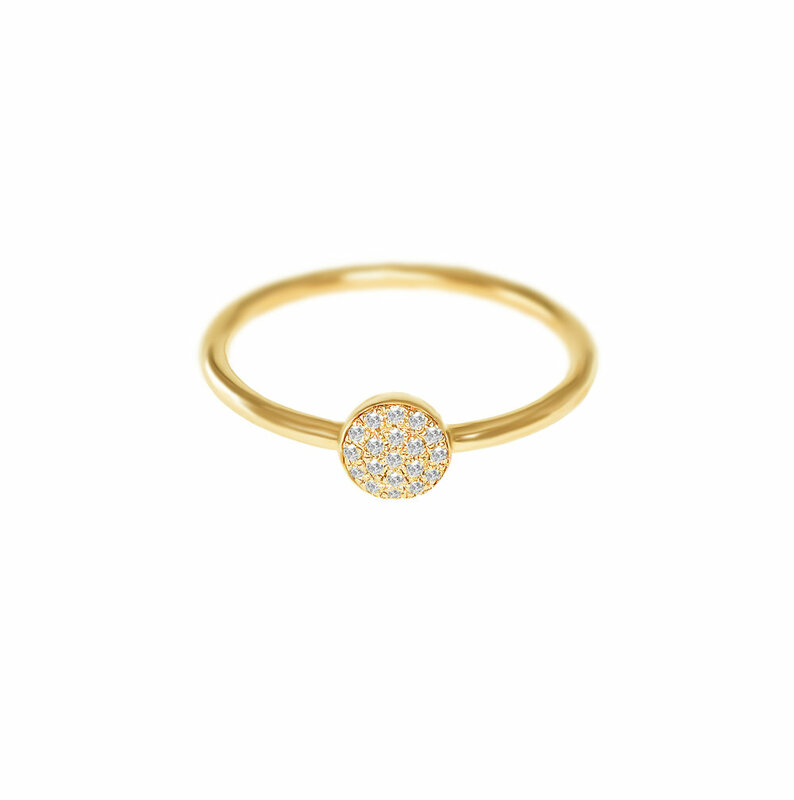 The brand is based in Antwerp, the perfect breeding ground to launch a stylish jewellery brand that makes diamonds fashionable, fun and accessible. Lingering somewhere between fine and fashion, they cater for elegant, modern women of all generations who seek accessible fine jewellery. Inspired by timeless lines and shapes, a Diamanti Per Tutti jewel can be your everyday companion, giving you that ultra-feminine vibe. 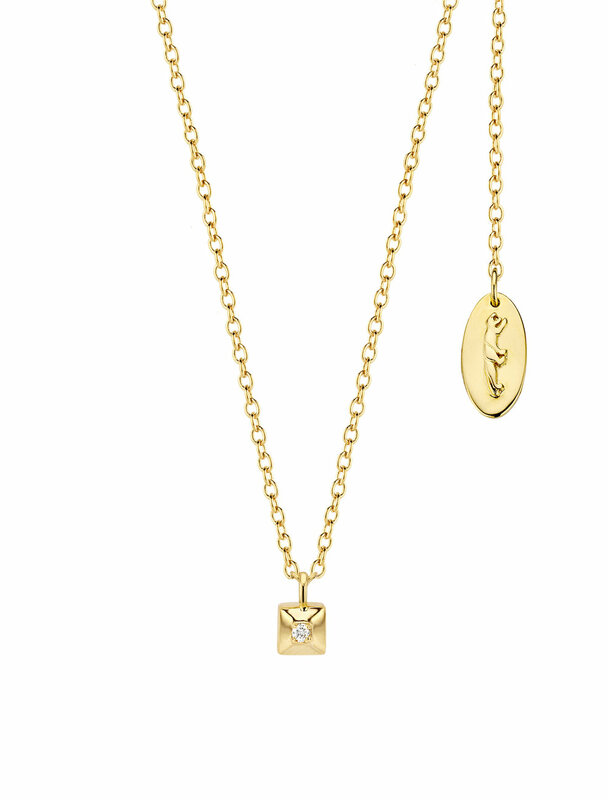 The collection is created out of 925 Sterling Silver, finished with 18 carat gold vermeil and handset with genuine and ethically sourced natural diamonds and gemstones.